« Back By Popular Demand: Lighted Wine Bottle Painting Party! 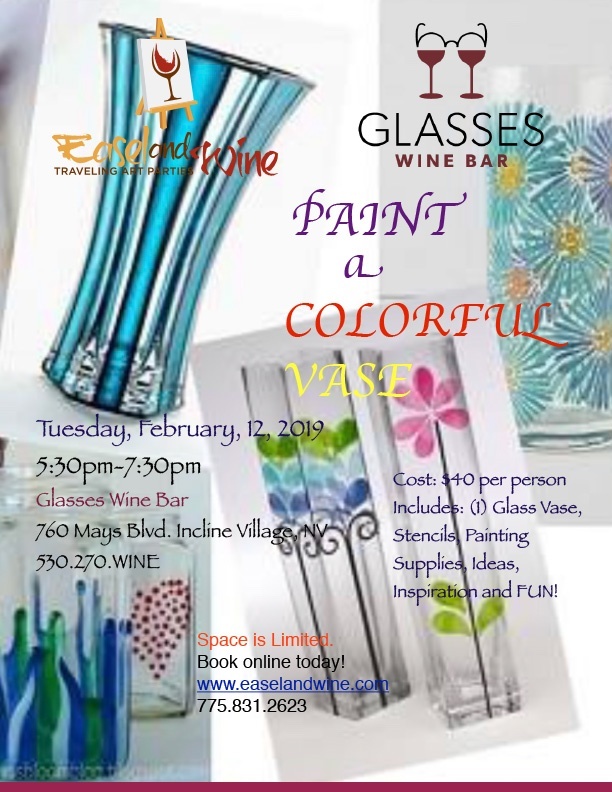 Join us Tuesday, February 12 to paint a glass vase. Ticket price includes all the supplies, ideas and inspiration you will need for a FUN evening!